Iron eye productions, ltd. WAs founded by SAM SHINN, an Emmy AWARD WINNING producer and DIRECTOR OF PHOTOGRAPHY OF DOCUMENTARIES, TELEVISION PROGRAMS AND INDEPENDENT FEATURES. 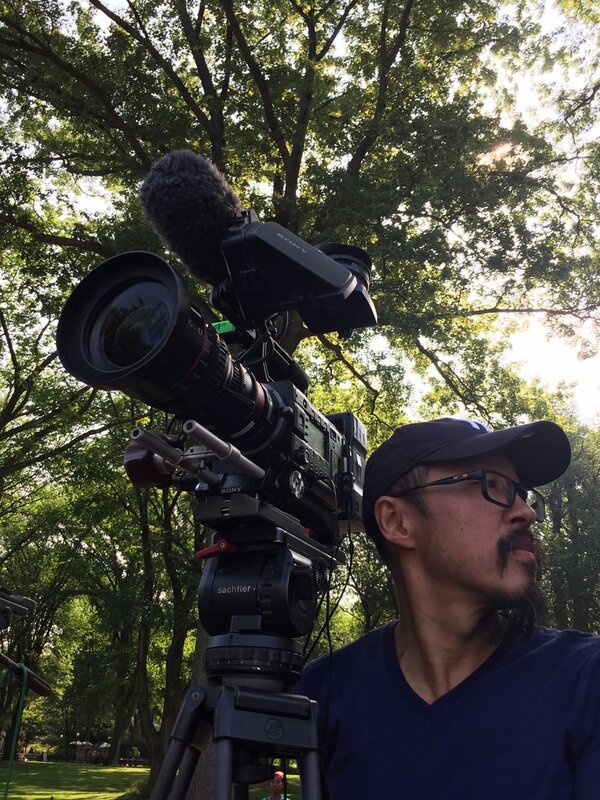 For 25 years, Iron Eye Productions has produced award winning documentaries and also provided production services to dozens of filmmakers and television networks from around the world. We are proud to provide new perspectives, and proud of our collaborations with world renowned documentary producers and distributors. Our work has been broadcast in the US on all the broadcast and major cable networks, as well as in over 75 countries on CNN, BBC, Channel 4, ARD, ZDF, TF1, Canal+, Arte and more. Thoughtful, sensitive storytelling is our specialty---whether it’s the plight of children orphaned by the AIDS epidemic or investigating the aftermath of nuclear weapons testing on neighboring villages or giving voice to children terrorized during Rwanda’s genocide. Covering a variety of subjects on six continents, our work focuses on social and political issues with a critical eye.